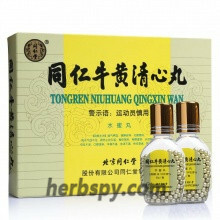 It is used for lung heat and cough, asthma and chest tightness, strong stroke and stiff tongue,full of phlegm. Fresh bamboo sap,Heartleaf Houttuynia Herb, Loquat Leaf ,Platycodon Root, Raw Pinellia,Raw ginger, Peppermint oil. 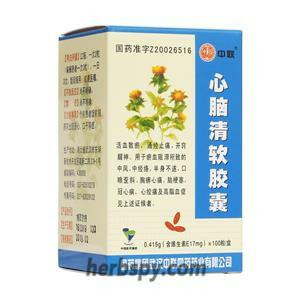 Capsule, the content is light yellow to light brown particles and powder,the taste is slightly sweet. 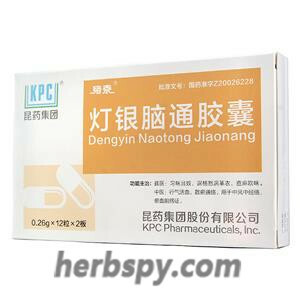 For oral use after meals,4 capsules thrice daily or by medical ordor. Avoid alcohol and tobacco,spicy,raw and cold, greasy food during taking this product. 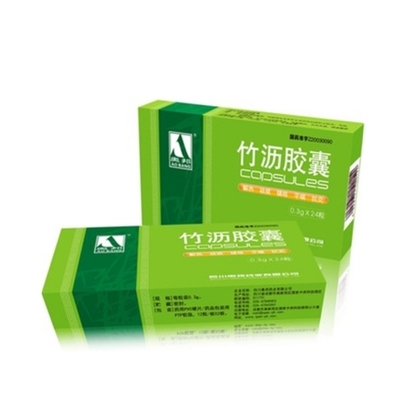 Pharmacological tests show that Zhu Li Jiao Nang can inhibit the cough caused by ammonia in mice, increase the excretion of tracheal phenol red in mice, inhibit the increase of peritoneal capillary permeability in mice induced by acetic acid, and the body temperature of rabbits caused by bacterial endotoxin. Elevation has a certain inhibitory effect. 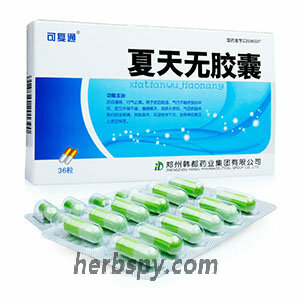 Stage Food and Drug Administration Approval number:Z20030090.